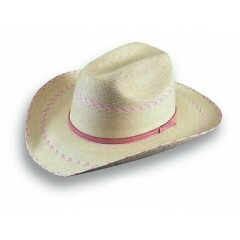 Atwood Hat Company Kids Bangora straw hat is a nice straw hat for your cowboy or cowgirl with an..
Atwood Hats This cute kids Atwood Hat Company Pinto has black woven through the soft pal..
Atwood Hats Atwood Hat Company Kid's Palm Leaf hat is a perfect fit with the elastic sw..
Atwood Hats This cute kids Atwood Hat Company Pinto has pink woven through the soft palm stra..
Atwood Hats Atwood Hat Company Las Vegas shantung straw cowboy hat with a 4 3/4" modified low..
Atwood Hats Our Marfa 7X is a low 4 3/4 inch crown with eyelets for venting and we also..
Atwood Hats The Maverick 2 Tone by Atwood Hat Company is a great all-around hat with a vent..
Atwood Hats The Atwood Hat Company made this cowboy hat look great! 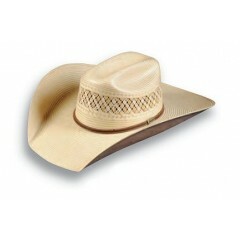 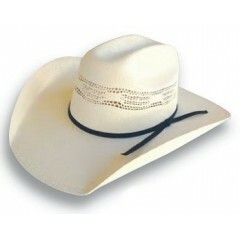 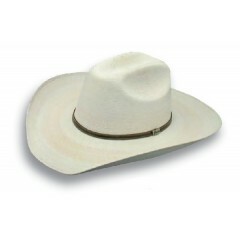 The Mountain Cowboy..
Atwood Hat Company The Patriot straw cowboy hat has a 4 3/4" modified low crown, and com..
Atwood Hat Company The Paxton Ramsey Poli Rope straw hat comes with a 4 3/4" brim and a ..
Atwood Hats Atwood Hats Pen Rider has a 4 3/4 inch crown with eyelets and a 4 1/4 inch ..
Atwood Hat Company The Pendleton straw cowboy hat has a modified low crown (4 3/4") and comes..
Atwood Hats Atwood Hat Company made the Stephenville bangora straw to have a 4 3/4 inch..
Atwood Hats The Swenson by Atwood Hat Company has a great shape and style to it. 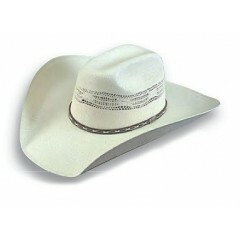 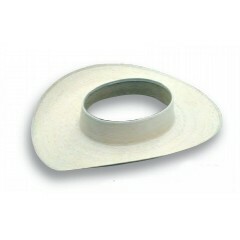 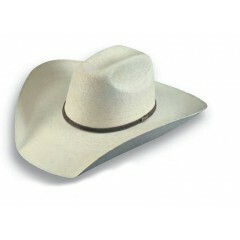 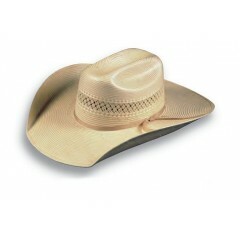 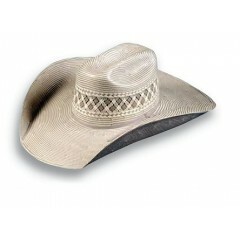 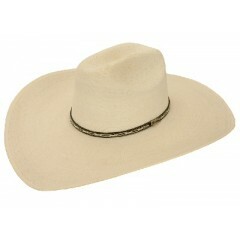 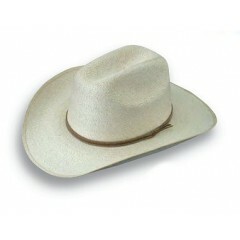 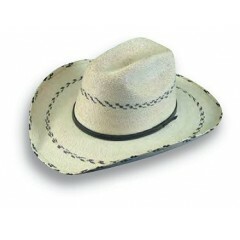 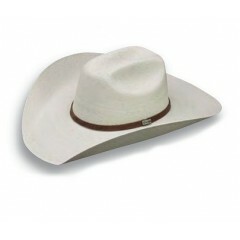 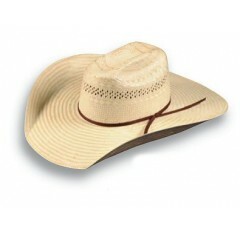 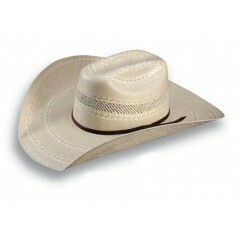 ..
Atwood Hat Company The Visor palm leaf hat has a 4" brim and a visor crow..